No one ever expects a car accident to happen to them. When they do, the consequences can be severe. An incident was reported on I-495 Northbound at Exit 34 on Route 110/Chelmsford Street. This incident occurred at around 1 in the afternoon on May 16. It is important for all drivers to pay attention and follow the rules of the road. When they don’t do this, they could cause accidents. 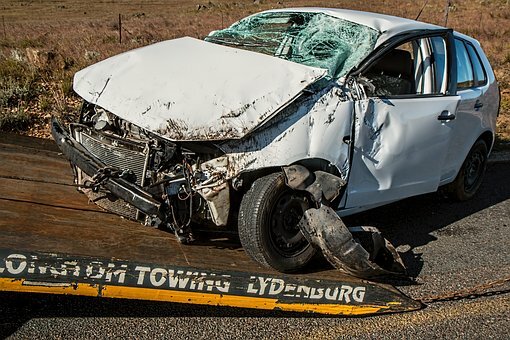 Accidents can cause injury or even death to other people. It is so important for all drivers to ensure they are not acting recklessly or negligently while on the road. At the Law Offices of Jeffrey S. Glassman, we know how dire dar accidents can be. We want to make our community safer by educating people on the importance of safe driving. But, when accidents occur, we want to help victims secure their rights.